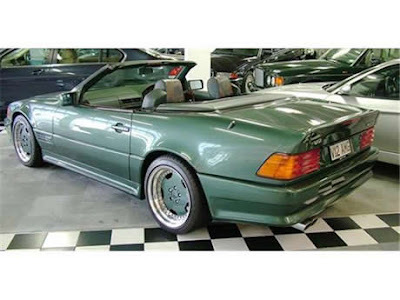 The Sultan of Brunei's awesome SL600 is for sale on Trademe. It's an incredible car with great story attached. I think it is a 'once in a lifetime opportunity' because like most of his cars it is hand built to his specs. The list of specs is very long but I like the sound of a 450HP V12 and it's only done 21,000km. View the auction here.